The case for a purer form of cord cutting—and against channel bundles like YouTube TV and Sling TV. Confession time: Although it’s my job to review and write about streaming channel bundles such as Sling TV, PlayStation Vue, and the new YouTube TV, I have little interest in using them personally. Most of my TV consumption comes from Netflix, Amazon Prime, and HBO, all of which are available without a traditional channel bundle. As such, I’ve established a viewing pattern that largely avoids advertisements, is highly flexible, and is much cheaper than cable. Eight years after cutting cable TV, I don’t feel compelled to tack on a big bundle of streaming TV channels. With so many of new bundles emerging—including an upcoming Hulu bundle and rumored packages from Comcast and Verizon—it’s easy to assume you need one to cut the cord. 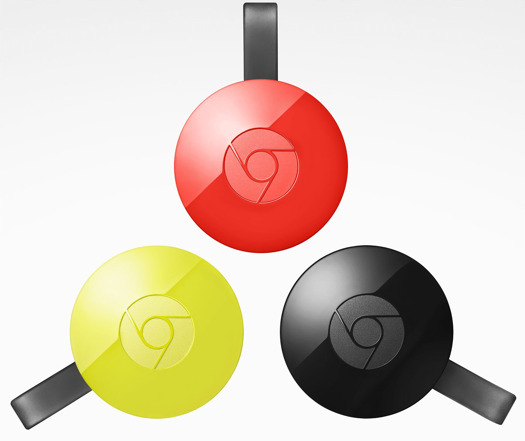 (I’ve even defended these bundles as a potential alternative to cable.) But there’s also a counterargument: By sacrificing traditional TV channels, you may achieve a purer—and arguably, better—form of cord cutting. The biggest problem with streaming bundles is the baggage they carry, thanks to TV networks desperate to keep old business models intact. Advertisements, for instance, are a big part of traditional TV channels, and they’re even harder to avoid with streaming bundles. Some channels don’t let you fast forward after pausing live TV, so you can’t easily skip commercial breaks, and some on-demand programming includes mandatory ad viewing. While DVR might seem like the answer to these problems, streaming bundles tend to load their DVRs with stipulations. 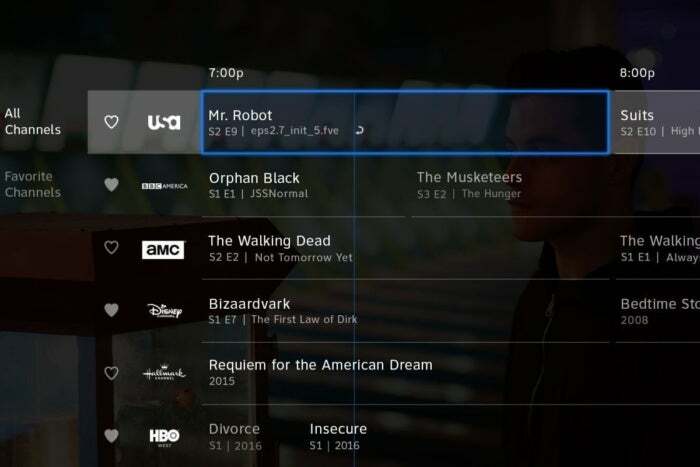 PlayStation Vue’s DVR service is free, but it only stores programming for 28 days. Sling TV’s beta DVR service has no time limits, but carries a $5-per-month surcharge. YouTube TV stores programs for nine months, but forces users to watch commercials for some shows. DirecTV Now doesn’t offer DVR at all. And none of these services include convenient ad-skipping features that are available on some cable and satellite boxes, such TiVo’s SkipMode and Dish’s AutoHop. 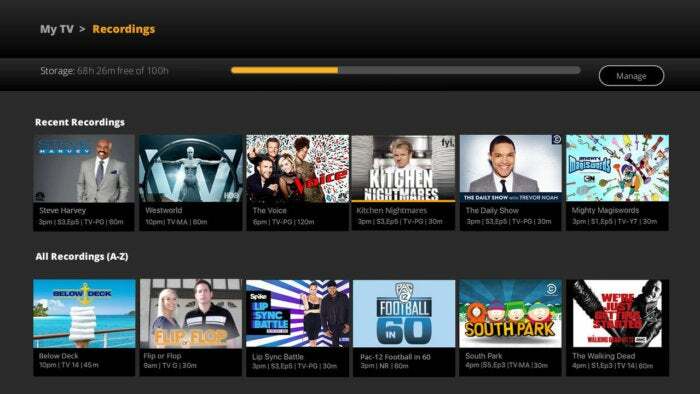 Sling TV’s public DVR beta costs $5-per-month extra. Streaming bundles, meanwhile, remain fairly inflexible in terms of channel lineups. Networks, for the most part, still insist on selling all their channels together, which means entire networks get left out of each bundle to keep prices down. YouTube TV, for example, doesn’t have Viacom or Turner channels, Sling TV doesn’t have channels from Discovery, Sony doesn’t have channels from Viacom, and so on. 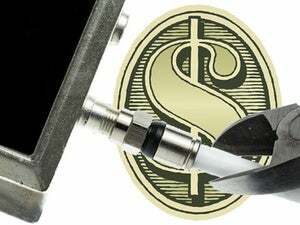 Picking one of these services might save you money over cable, but you still might end up with more channels than you need, and without some of the ones you want. The alternative approach is to avoid traditional TV channels entirely. By venturing outside the cable system, you’ll get fewer hassles and more flexibility, and you might even find that the content is better. SeeSo ($4 per month) for comedy nerds. Streaming services galore for film buffs, including FilmStruck ($7 per month; $11 per month to add the Criterion Channel), Mubi ($5 per month), Sundance Now ($7 per month), Tribeca Shortlist ($5 per month), and Colony (pay as you go, with extras like making-of documentaries, deleted scenes, and interviews). Acorn TV ($5 per month) and Britbox ($7 per month) for British TV. Walter Presents ($7 per month) for high-brow foreign-language dramas. PBS and PBS Kids, both of which are free with no ads. 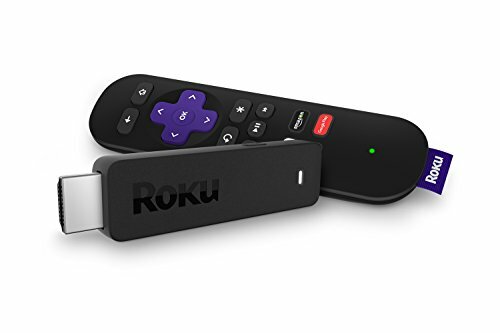 If you own a device with Amazon Video, such as a Roku or Fire TV, you might also consider Amazon Channels, a selection of a la carte channels that includes some of the options above. Amazon’s service puts all your subscriptions into a single app, under a single billing system, providing some of the same convenience as a channel bundle. 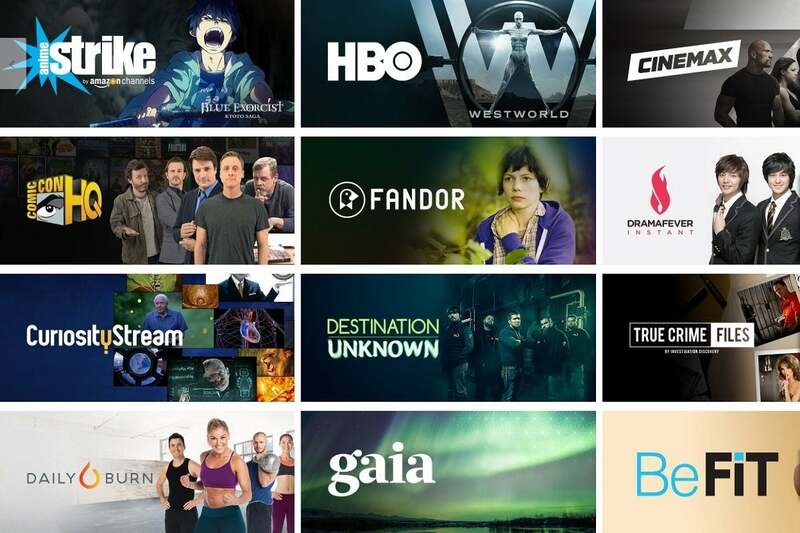 Amazon Channels has been bundling a la carte streaming services. Free movie and TV services such as Crackle, Tubi TV, and Shout! Factory TV. Streaming news through apps like CBS News, Haystack.tv, and NewsOn. Vevo or YouTube for music videos. The Weather Network for local forecasts and national weather trends. Interesting entertainment sources like YouTube, Twitch, and Redbull TV. Pluto TV for a traditional channel-flipping experience. A smattering of reality and late-night shows through the free sections of TV Everywhere apps. And don’t forget a la carte TV-show purchases and movie rentals from sources like iTunes and Amazon Video. While I wouldn’t recommend getting all your content this way, buying a show or two could help you avoid cable withdrawal. 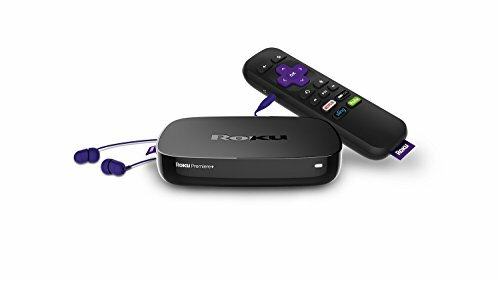 At $100, this Roku hits the sweet spot for 4K HDR TV owners. Even sports may not be a blind spot in certain situations. Services like MLB.TV, NHL.TV, and NBA League Pass provide live streams for out-of-market games, and major events may be available through an antenna. Abandoning traditional TV won't work for everyone. It’s a non-starter for diehard sports fans, and it might be too much trouble for people who don’t want to experiment with new sources of content, or who just want the convenience of a single TV source. But if your goal is simply to be entertained and informed, it’s increasingly easy to do so without a package of cable channels. The reason so many streaming bundles are emerging now is to keep people from coming to this realization sooner.